Ellie is an awesome dog. We adopted her from another family not knowing that she needs more play time and walks than what we can afford to give her due to our busy work schedules. We are not in a hurry to part with her and are looking for a home that can give her lots is space, time and love. 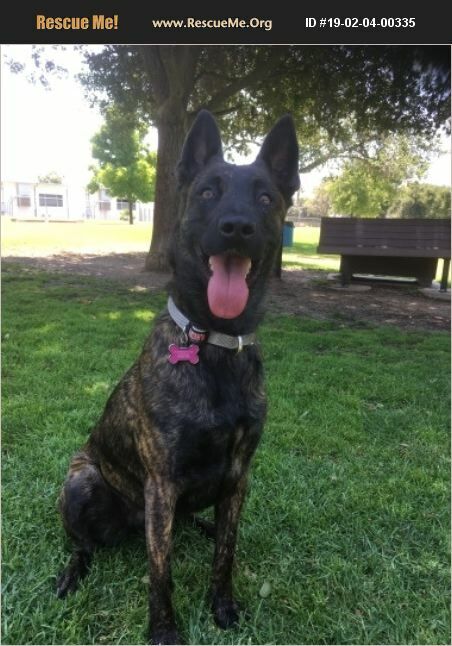 She is house/crate trained and understands commands, is great with kids and at the park with other dogs. She is almost 4 years old and weighs approximately 50-55 lbs. She is spayed and all shots are up to date.